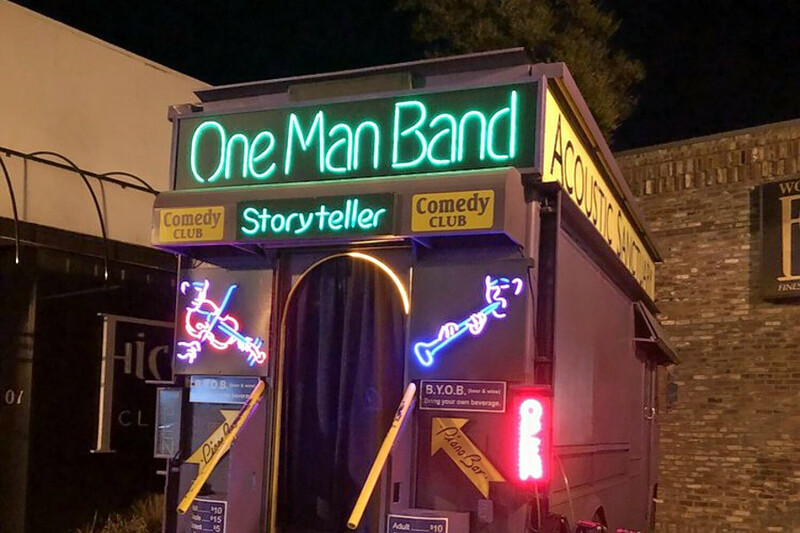 Wondering where to find the best comedy clubs around town? Hoodline crunched the numbers to find the top establishments in Sacramento, using both Yelp data and our own secret sauce to produce a ranked list of the best spots to venture next time you’re in the market for some laughs. Topping the list is the Sacramento Comedy Spot. Located at 1050 20th St., Suite 130 in Midtown, the comedy club is the highest rated establishment of its kind in Sacramento, boasting 4.5 stars out of 130 reviews on Yelp. Next up is Land Park’s Stab! Comedy Theater, situated at 1710 Broadway. 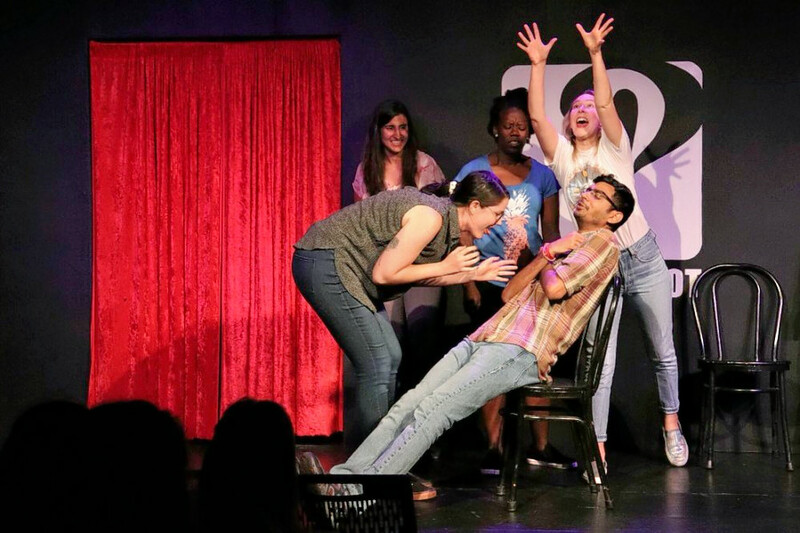 With five stars out of 20 reviews on Yelp, the comedy club and performing art spot has proven to be a local favorite. 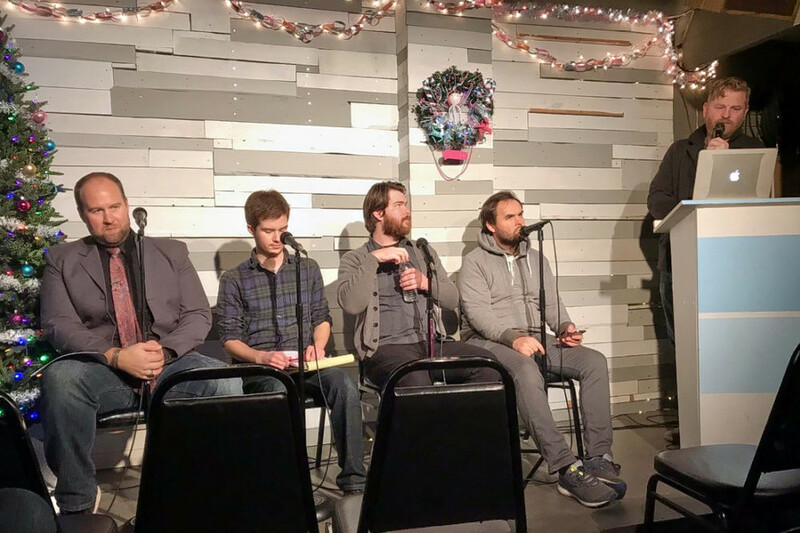 Boulevard Park’s Acoustic Sanctuary, located at 2201 J St., is another top choice, with Yelpers giving the musical comedy club and mobile piano bar 4.5 stars out of 30 reviews.